If you listen to our shows like Wildlife Watch and A to Z Guide of Food, Health and the Environment, you’ll know how important we think it is for all of us to take good care of the world around us. 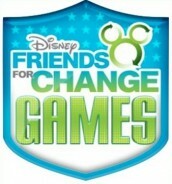 So we’re pretty excited by the new series starting on Disney Channel called Disney Friends for Change Games. The series will have four teams, with over 30 Disney Channel and XD Stars, competiting in lots of different games and challenges inspired by everyday ‘green’ acts. Amongst those involved is the star from Wizards of Waverly Place, Gregg Sulkin, plus loads more! And you can get involved too! 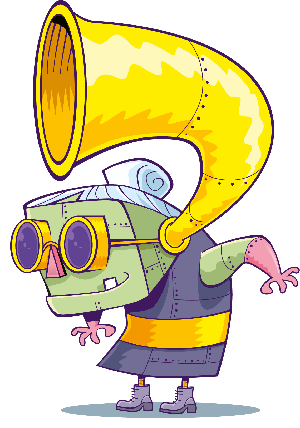 Viewers will be encouraged to visit www.disney.co.uk where you can pledge actions you will do to help the planet, as well as vote for your winning team. The games start at 3.55pm on Friday 7th October with the final on Sunday 30th at 9am. For more information on Friends For Change go to www.disney.co.uk/friendsforchange. You can also catch Gregg Sulkin in brand new episodes of Wizards of Waverly Place from the 03, October at 5.50pm only on Disney Channel.